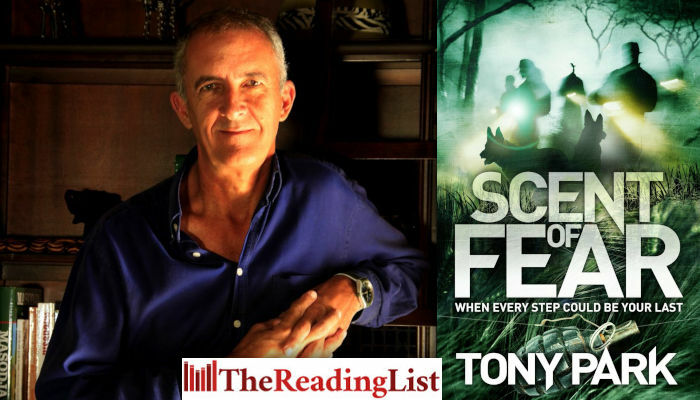 Tony Park was in the Expresso studio to chat about his new novel, Scent of Fear. Park discussed the research behind the book and the continual fight against animal poaching. Set in Africa, Scent of Fear is an action-packed thriller that looks at the world of tracker dogs and their handlers employed in the war against poaching on the continent. When asked who would enjoy the book, Park says: ‘As men and women are involved in this fight, if there’s males or females who like dogs, they might like this book. ‘Anyone with an interest in wildlife or the bush might be interested in the book, and to learn a little bit more – not just about the scope of the problem but about the good work that’s being done in this country.